These Country map cross stitch patterns make modern souvenirs, fun international wedding gifts and beautiful memory walls. 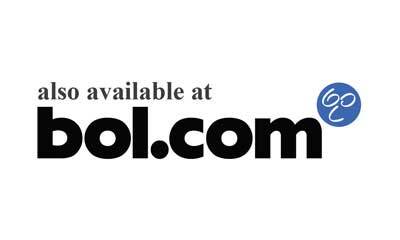 The patterns are instant download PDF files, so you can get started right away. 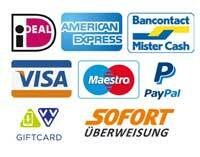 All countries of the world are available. 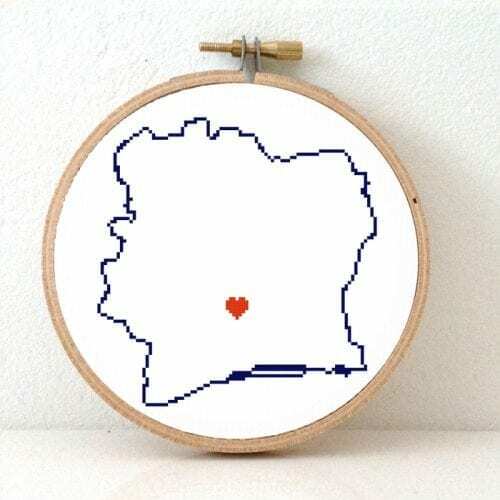 Togo map cross stitch pattern with heart for Lomé. Togo souvenir DIY gift. Sudan map cross stitch pattern with heart for Khartoum. Sudan souvenir DIY gift. Slovakia map cross stitch pattern with heart for Bratislava. Slovakia souvenir DIY gift. Sierra Leone map cross stitch pattern with heart for Freetown. Sierra Leone souvenir DIY gift. 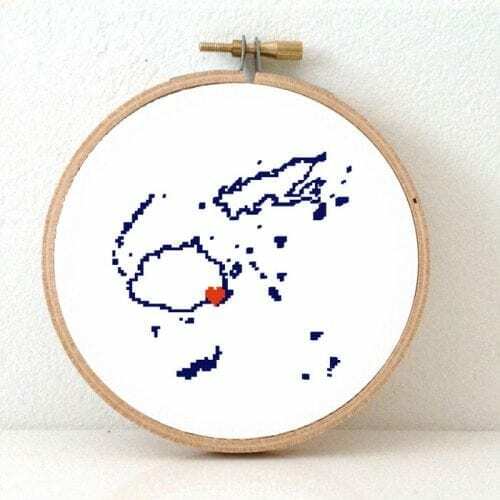 Seychelles map cross stitch pattern with heart for Victoria. Seychelles souvenir DIY gift. San Marino map cross stitch pattern with heart. San Marino souvenir DIY gift. Palestine map cross stitch pattern with heart. Palestine souvenir DIY gift. Oman map cross stitch pattern with heart for Muscat. Oman souvenir DIY gift. Mozambique map cross stitch pattern with heart for Maputo. Mozambique souvenir DIY gift. Monaco map cross stitch pattern with heart for the centre. Monaco souvenir DIY gift. Mauritania map cross stitch pattern with heart for Nouakchott. Mauritania souvenir DIY gift. Liechtenstein map cross stitch pattern with heart for Vaduz. Liechtenstein souvenir DIY gift. Libya map cross stitch pattern with heart for Tripoli. Libya souvenir DIY gift. Liberia map cross stitch pattern with heart for Monrovia. Liberia souvenir DIY gift. Ivory Coast map cross stitch pattern with heart for Yamoussoukro. Ivory Coast souvenir DIY gift. Isle of Man map cross stitch pattern with heart for Douglas. Isle of Man souvenir DIY gift. Andorra map cross stitch pattern with heart for Andorra la Vella. Andorra souvenir DIY gift. Bermuda map cross stitch pattern with heart for Hamilton. Bermuda souvenir DIY gift. Greenland map cross stitch pattern with heart for Nuuk. Greenland souvenir DIY gift. Gibraltar map cross stitch pattern with heart. Gibraltar souvenir DIY gift. Eritrea map cross stitch pattern with heart for Asmara. Eritrea souvenir DIY gift. Central African Republic map cross stitch pattern with heart for Bangui. Central African Republic souvenir DIY gift. Zeeuws Vlaanderen map cross stitch pattern with heart for Oostburg. Zeeland souvenir. Zeeland map cross stitch pattern with heart for Middelburg. Zeeland souvenir. 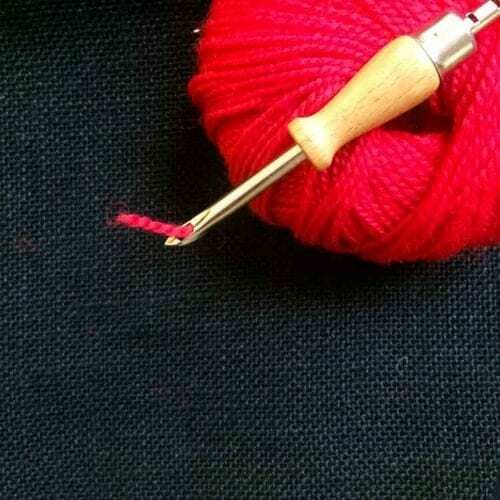 Noord-Holland map cross stitch pattern with heart for Haarlem. Noord Holland souvenir. United States map cross stitch pattern with a heart for the capital: Washington. 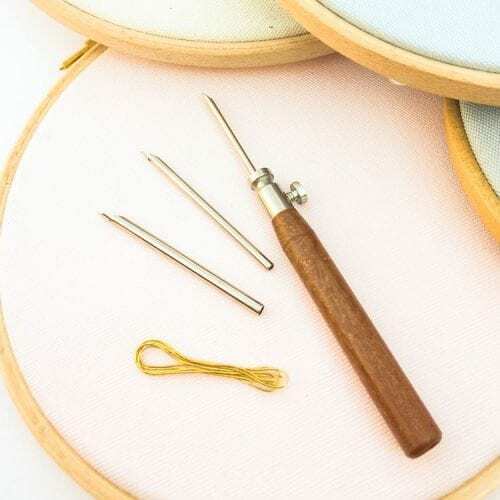 DIY USA embroidery gift.